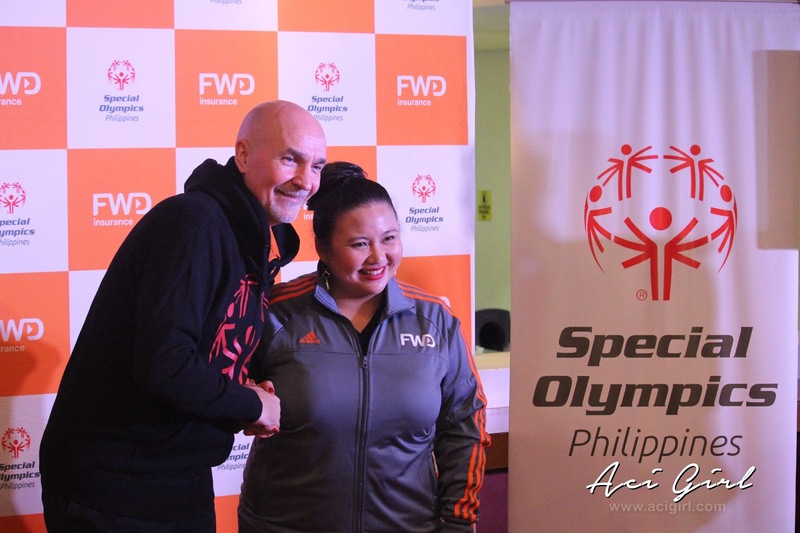 Peter Grimes, President & Cheif Executir Officer FWD Life Insurance Philippines and Ms. Kaye Samson, Special Olympics Philippines National Director during the FWD and Special Olympics Philippines held on April 23, 2018 at the Palms Country Club in Muntinlupa City. 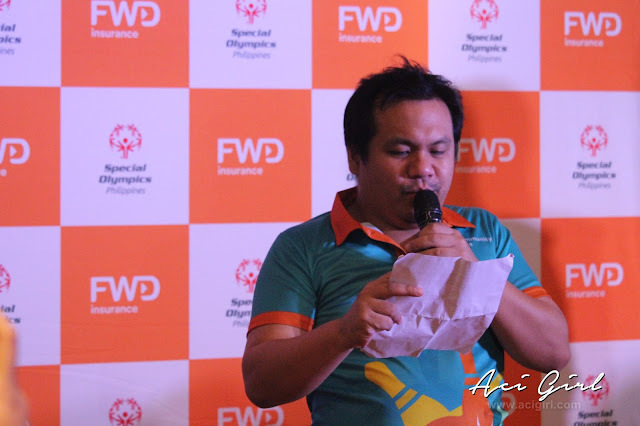 “Through this partnership, FWD aims to champion the dreams of young people with intellectual disabilities by creating an inclusive environment that provide equal opportunities,” said FWD Life Philippines President and Chief Executive Officer Peter Grimes. 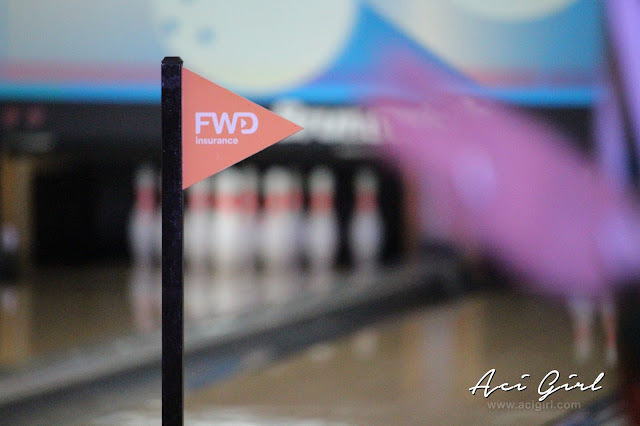 Pan-Asian insurer FWD Life Insurance believes there is a champion in all of us and that anybody can make a difference no matter the challenges they face. 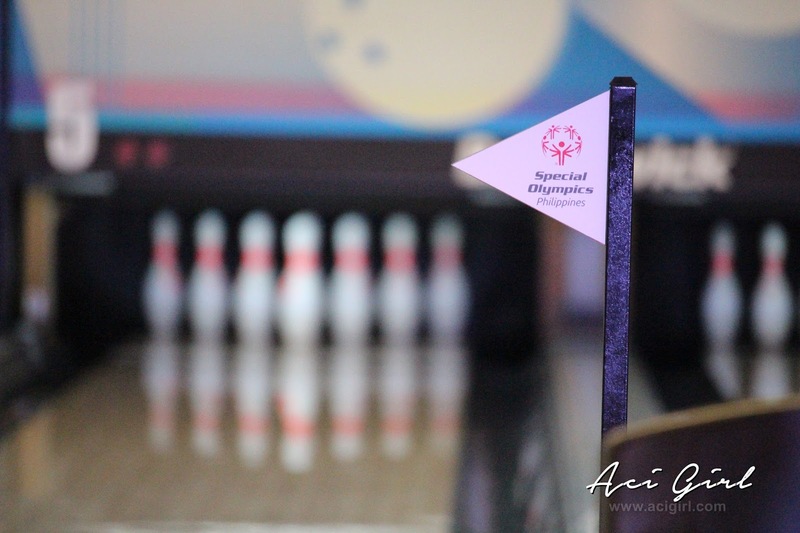 In line with this belief, the most exciting insurance brand in the country today launched its global partnership with the Special Olympics, the world’s largest sports organization for people with intellectual disabilities. 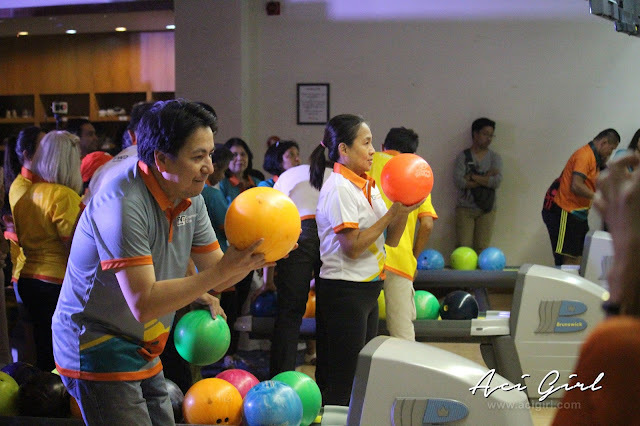 FWD and Special Olympics Philippines celebrated the beginning of the partnership with a bowling friendship match participated by athletes from both organizations as well as members of the media. 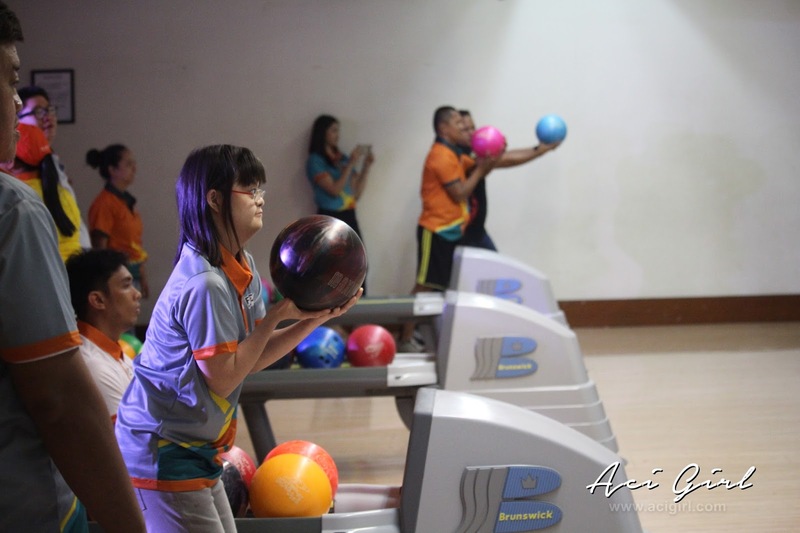 Asia-based FWD Group, which launched their region-wide support to Special Olympics in Hong Kong in February, is donating US$ 1.25 million across the markets where it operates: Hong Kong, Thailand, Indonesia, the Philippines, Singapore, Vietnam, and Japan. 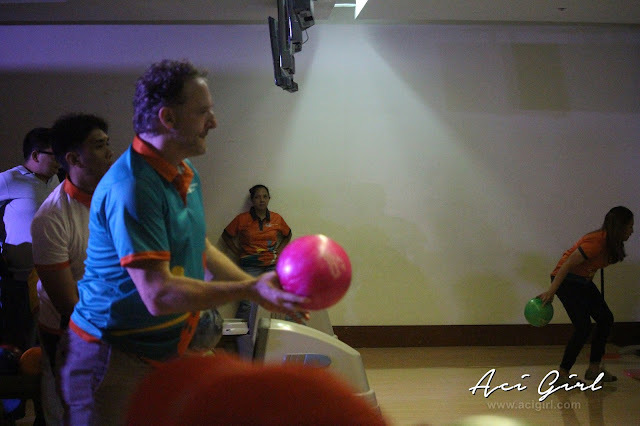 Sir Peter tries to do the bowling. Based on World Health Organization(2002), The World Bank (2011) and World Report on Disability, 15% of the world lives with a disability, Of these, more than 200 million have an intellectual disability making them one of the world’s biggest disability groups and one of the most underserved populations. People with intellectual disability face enormous attitudinal, structural, and logistical barriers to obtaining healthcare and getting a job. These compounding factors mean that many struggle with poverty and have significantly shorter lifespans than the general population. 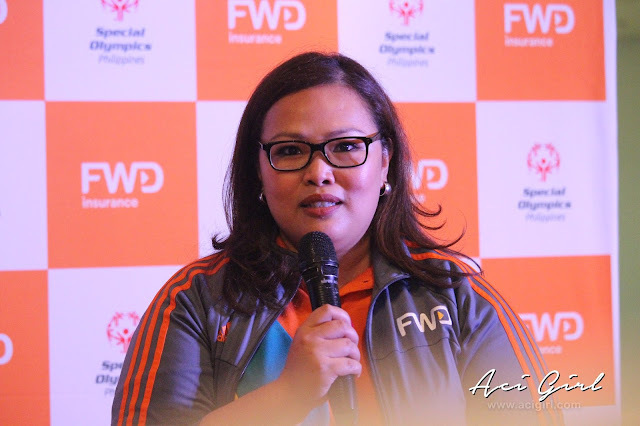 “FWD Life Philippines has always been keen about addressing the needs of people across different lifestyles by teaching them and equipping them to live life to the fullest," FWD Life Philippines Head of Marketing and Community Care Lead Roche Vandenberghe noted. 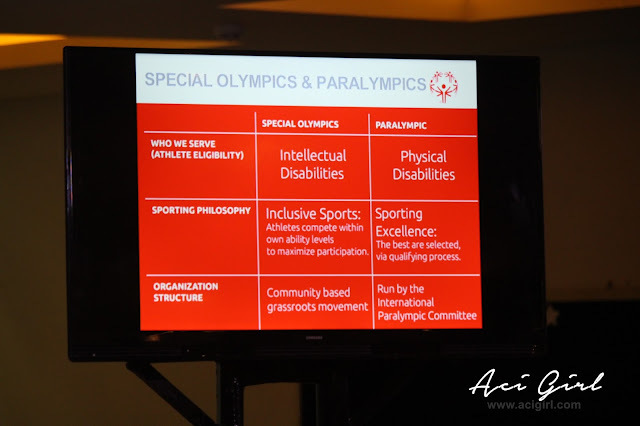 "Through the partnership with the Special Olympics, FWD hopes to change how society perceives people with intellectual disabilities, that despite their condition, they can make valuable contributions to society and should be given opportunities to do so," she added. 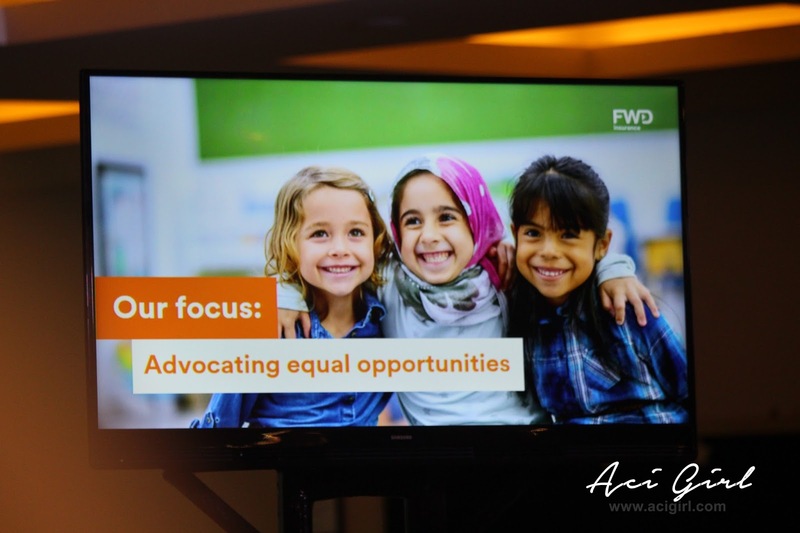 To fulfill their dream of an inclusive environment with equal opportunities for people with disabilities, FWD, through its Community Care program, will support two (2) Special Olympics programs—the Unified Schools and Athlete Leadership programs. For the Unified Schools program, FWD will partner with Special Olympics in engaging thousands of young people in workshops and unified activities to educate them about people with intellectual disabilities and train them to develop ways to create social change. 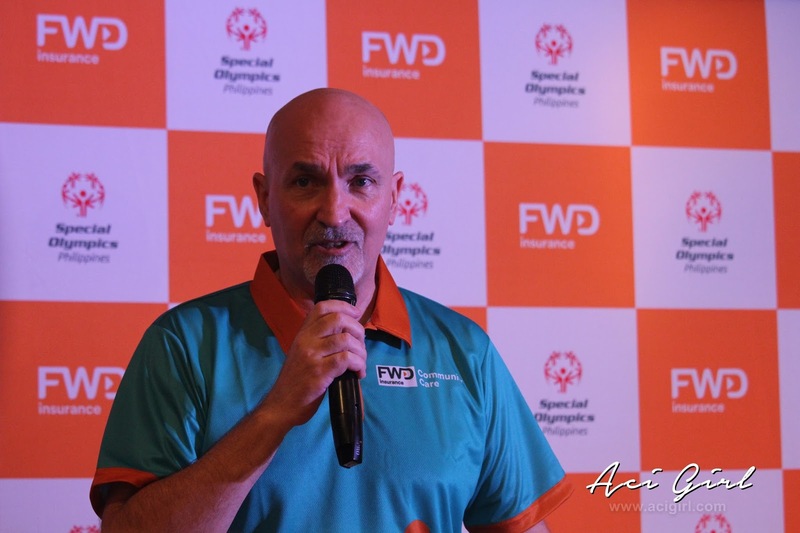 FWD also plans to invite schools and communities to various sports and non-sports activities involving Special Olympics athletes, to celebrate acceptance and inclusion. 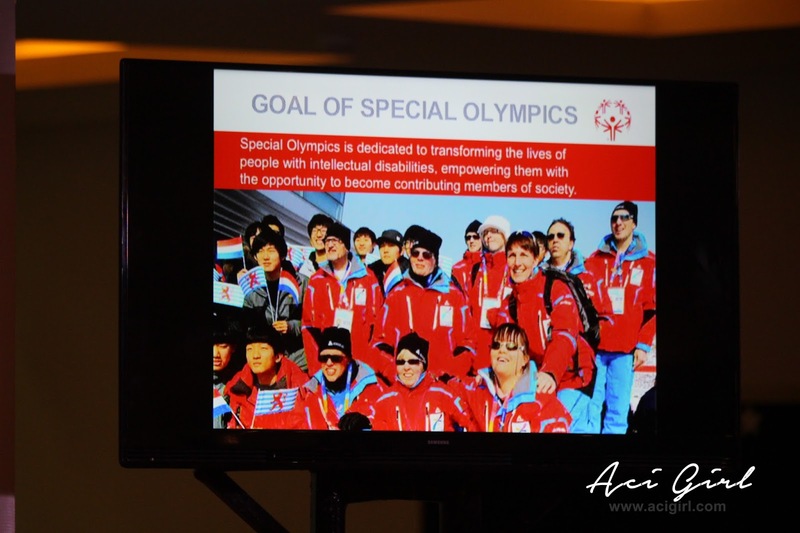 On the other hand, for the Athlete Leadership program, hundreds of athletes with intellectual disabilities will undergo training to be empowered, develop leadership skills, utilize their abilities to undertake leadership roles in the Special Olympics movement, and create inclusive communities all over the world. 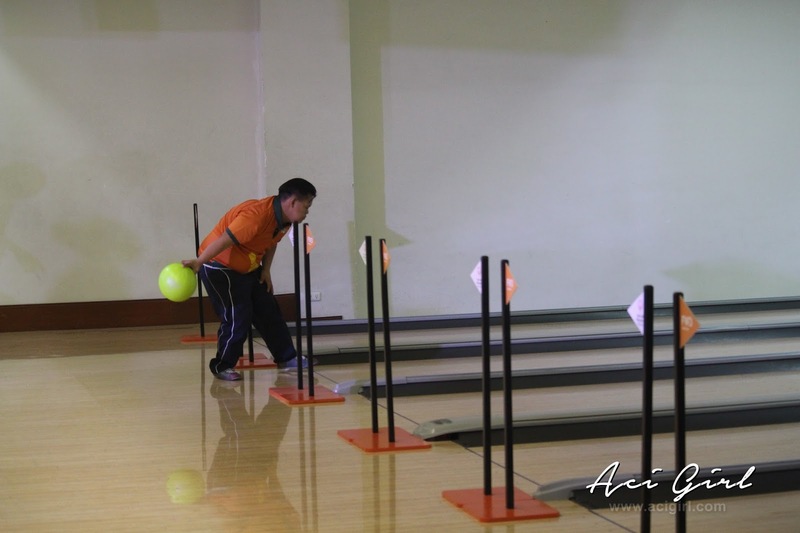 These activities will be done under the umbrella of FWD’s 2020 Community Care program whose goal is to improve the quality of life of individuals with disabilities in Asia by promoting inclusion through rehabilitation and vocational training and generate positive change for the disabled, their families, and their communities. 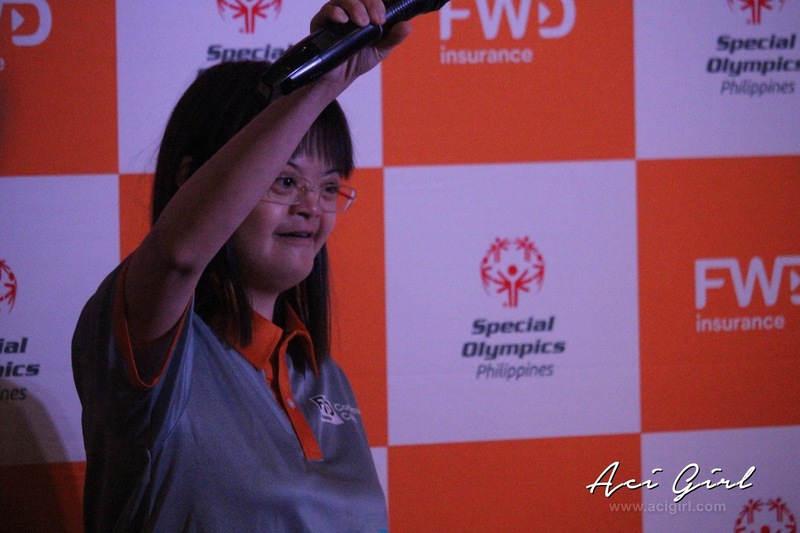 During the FWD-Special Olympics Philippines partnership launch, FWD Life Philippines also launched its support for the campaign to end "the R-Word." 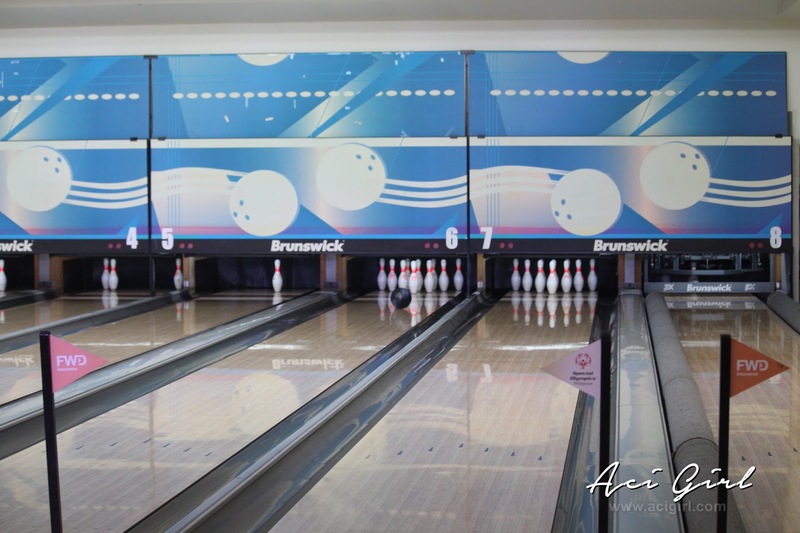 During the event, guests and participants of the bowling match pledged to stop using the R-Word, which is short for the word "retarded," considered exclusive, offensive, and derogatory. The said R-Word aims to drive people to stop saying the R-word and other similar words as a starting point toward creating more accepting attitudes and communities for a more inclusive society.